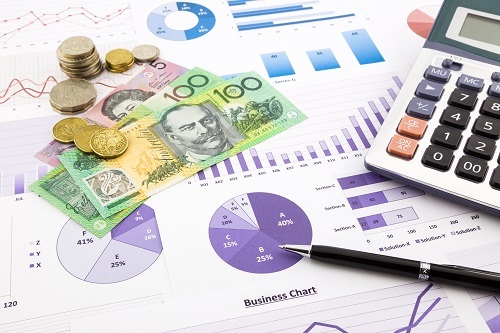 Many Perth financial planners like managed funds because they offer diversification. They are a large part of many investment strategies. At Approved Financial Planners, we recommend any of a number of investments, using criteria such as your risk tolerance and financial goals as determining factors. In another of a continuing series of posts in which we provide basic information for investors in accordance with ASIC and their MoneySmart website, we would like to demonstrate for you how ASIC views managed funds. Remember that we don’t give any specific advice on this blog, nor should anything in this piece be interpreted as individual advice. According to ASIC, the positives of managed funds are that they offer diversification and can provide access to a wider range of markets or assets because the investment capital of many is pooled together. In addition, they are less paperwork and make it easier to file a tax return. They also allow you to contribute on a regular basis. However, ASIC also acknowledges negatives associated with managed funds. Since fees vary widely, managed funds can result in the highest fees of any investment funds. In addition, they can’t always be converted on an immediate basis. Also, the fund manager decides where the funds will be invested.